Hope you guys remember Etisalat Ramadan Special offer? Which gives all Etisalat customers, both existing and new subscribers 1GB for just N200 during and after this year concluded Ramadan. Last month, I tried to activate the plan, but it was not done, which made me believe that 9Mobile has stopped the offer. A few days back, I received another message concerned the offer which says: "Special offer for you! 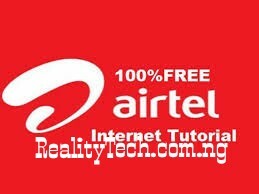 Get 1GB data for just N200. Dial *929*10# Now. Valid/3 days.". I proceed with the activation of the plan and the activation was successful! It means the 9Mobile has reopened the offer. Now, you can resubscribe to 9Mobile 1GB data for just N200! It works for all devices ranging from Android, iOS, Laptops, Modems, Blackberry, BB10, Windows Phone, Symbian/Java phones; you just name it. ✓ Recharge your line with N200 and dial *929*10# to activate the offer. ✓ Subscription valid for 3 days. ✓ Dial *228# to check your data balance. The good news about this plan is that it doesn’t zap the data. I used 9Mobile Special Offer of 2GB with N400 to upgrade Infinix S2 Pro to Android 7.0, the required data is 1849.55MB and after the successful downloading, I got 94MB as remaining data balance. 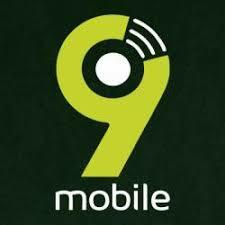 9Mobile Special Offer megabytes deduction is very normal. You will understand better when you give the plan a trial.